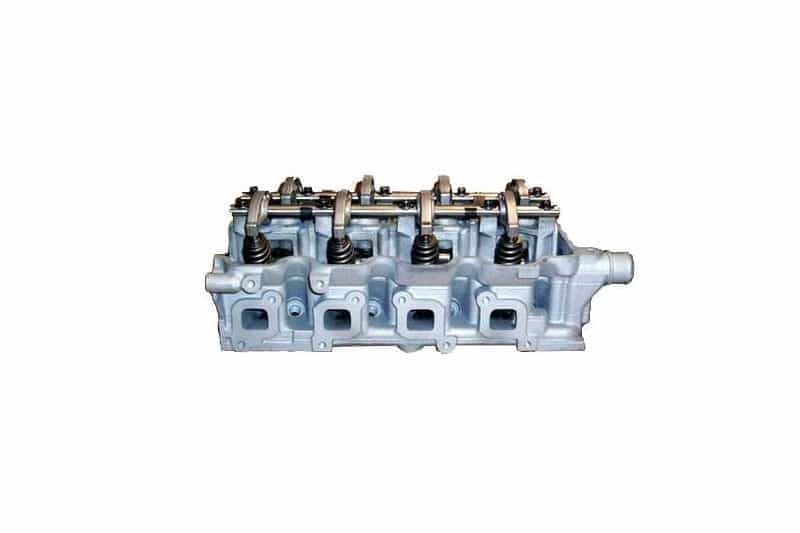 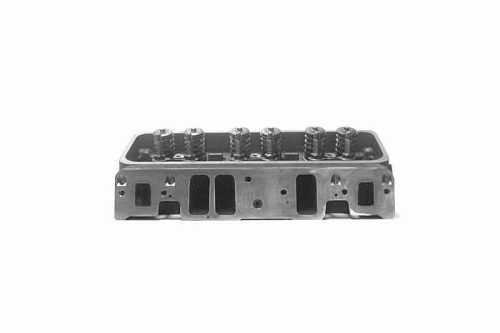 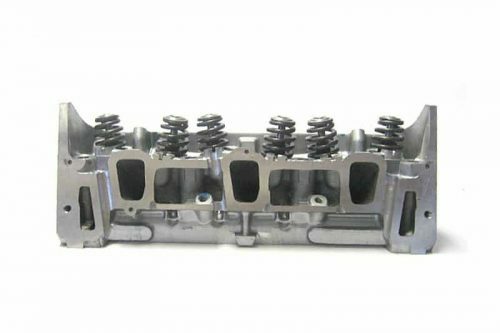 ProMaxx Performance designed/developed this cylinder head from the factory GM casting. 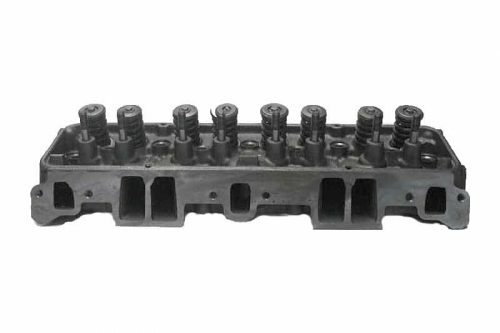 This is a new aluminum bolt on replacement for your 1.9 SOHC Saturn. 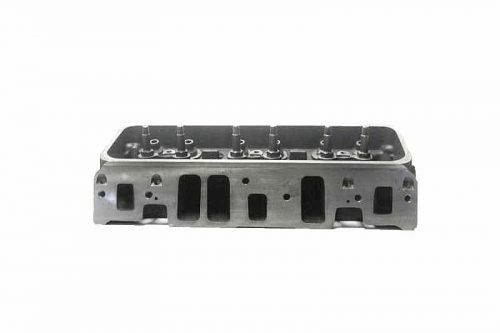 This casting fits factory casting numbers TBI-MPI applications.